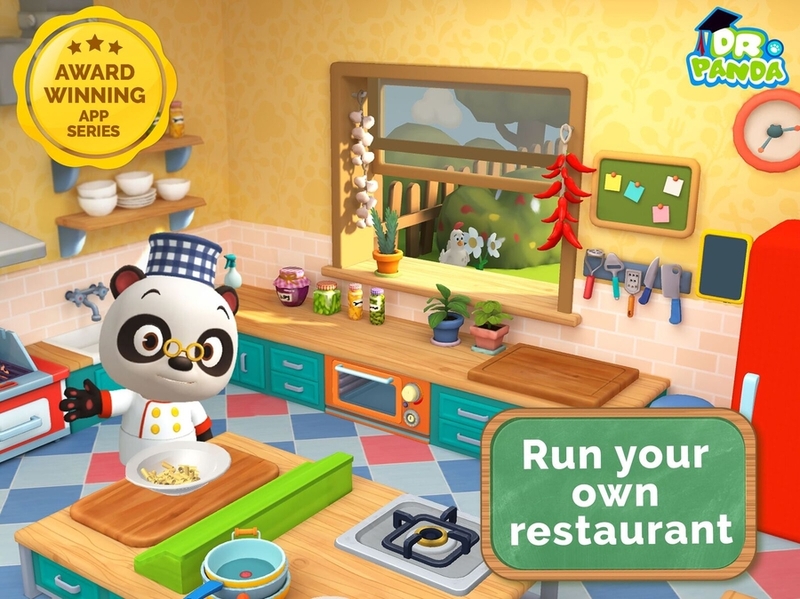 Kids Rule the Kitchen in Dr. Panda Restaurant 3! In the third installment of Dr. Panda Restaurant unleash your culinary creativity with more ingredients and a fresh new look! SAN FRANCISCO, CA, March 08, 2018 /24-7PressRelease/ — Dr. Panda, one of the world’s leading paid kids’ app developers, launches Dr. Panda Restaurant 3, the third release to the popular Dr. Panda Restaurant series. This new game shapes kids’ curiosity to explore their own culinary adventure while learning how to manage a restaurant and become a master chef. Restaurant 3 encourages role-play by presenting an experience of endless experiments and interactions with various characters that are presented in 3D animation. With the success of Restaurant 2, which has won numerous awards worldwide, Restaurant 3 expands on the play experience, unleashing the creativity of kids by giving them the freedom to prepare their own dishes from over 20 different ingredients by chopping, frying, BBQing, or baking ingredients, and along the way, become more familiar with different kitchen tools. Kids become their own narrator as they transform into a master chef and serve hungry diners. The more customers served that are satisfied, the more rewards are given, increasing the overall restaurant rating. Dr. Panda Restaurant 3 is free to download as of today in the App Store, Google Play Store, and Amazon Appstore, with an option to fully unlock the app via the Chef’s Pack for US$4.99 or separately with in-app purchases ranging from US$1.99-$2.99. Founded in 2012, Dr. Panda is an award-winning kids’ app developer and the largest independent kids’ paid app creator. 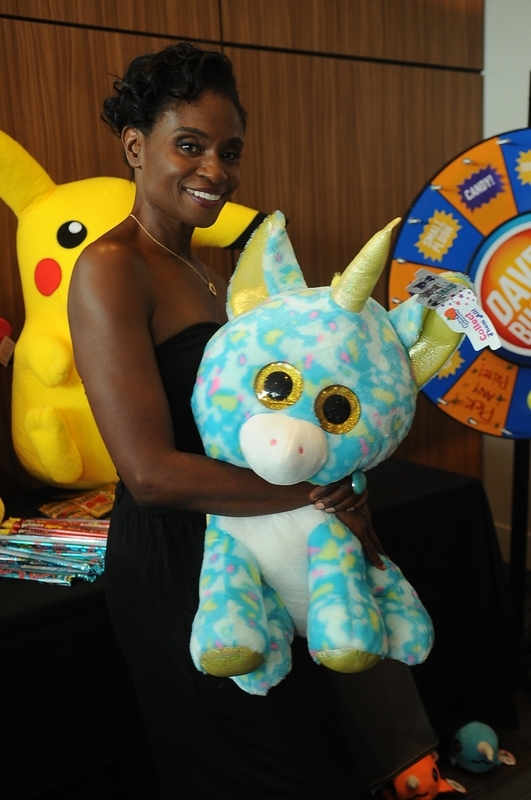 With offices in Chengdu, China and San Francisco, CA, Dr. Panda has created over 30 games and a new series of app connected toys that entertain and help kids learn about the world, using safe and child-friendly content. Parents can follow Dr. Panda on Twitter, Facebook, Instagram, and Youtube or learn more at www.drpanda.com.